I am passionate about the importance of multicultural and diverse children's books for ALL children! Did you know that according to the U.S. Census Bureau, 37% of the U.S. Population are people of color, yet only 10% of the children’s books published over the past 18 years are by and/or about people of color? and that every child deserves to have his or her world opened up to the world of others. This means that we need to be intentional about the books we are choosing to share with our children and students. We need to seek out books and music with multicultural and diverse content throughout our curriculum. I have created a book list by continent, narrowed down to specific countries and/or cultures, with my recommendations for children's picture books that are written about, set in, with characters from, or authored by someone from that country or culture! If you would like to purchase multicultural and diverse books for your classroom or school library, please contact me today and I can help put together a list of books with multicultural content that will also align with the common core. 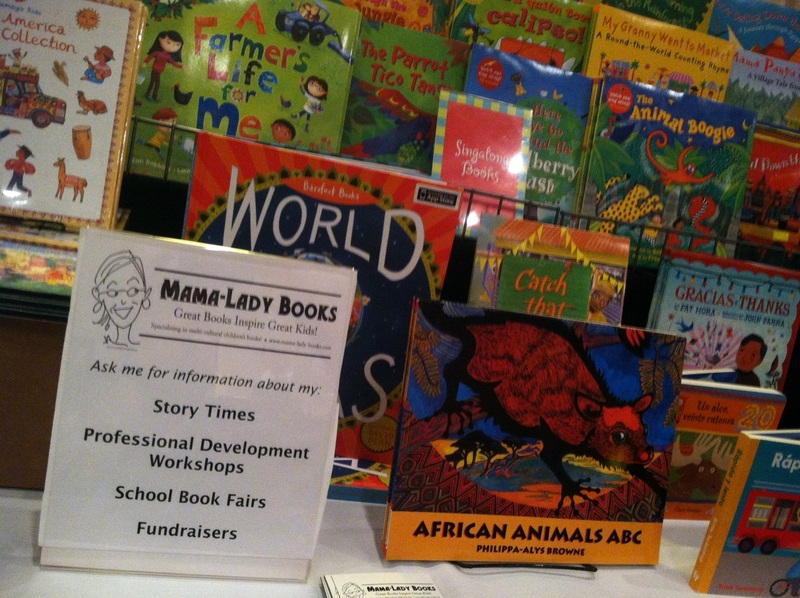 If you would like financial assistance for purchasing a bulk order of multicultural books for your school through Mama-Lady Books, The Meemic Foundation offers grants for educators. Additional grant resources can be found here. 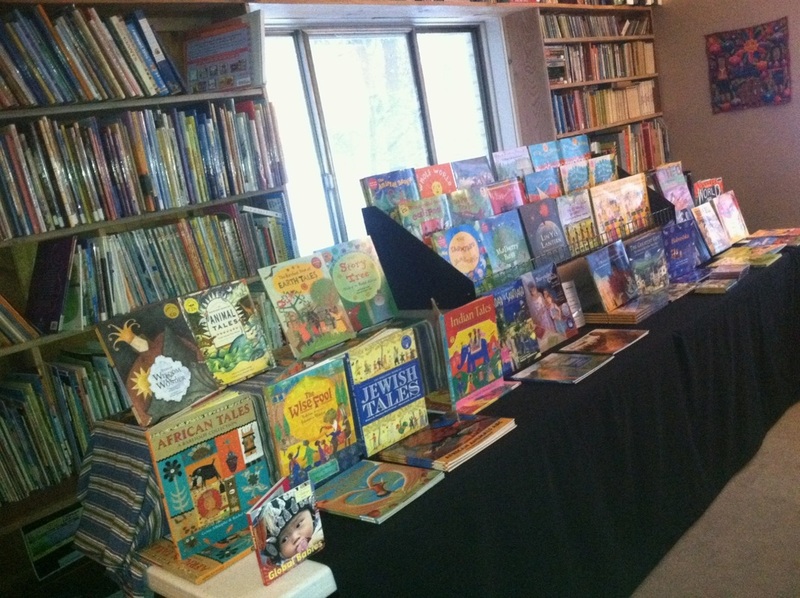 Having a Mama-Lady Books Book Fair is another way to get books into your school, as I give 20% of the total sales in free books of your choice back to the school.